Fryday March 11th. 1747/8. 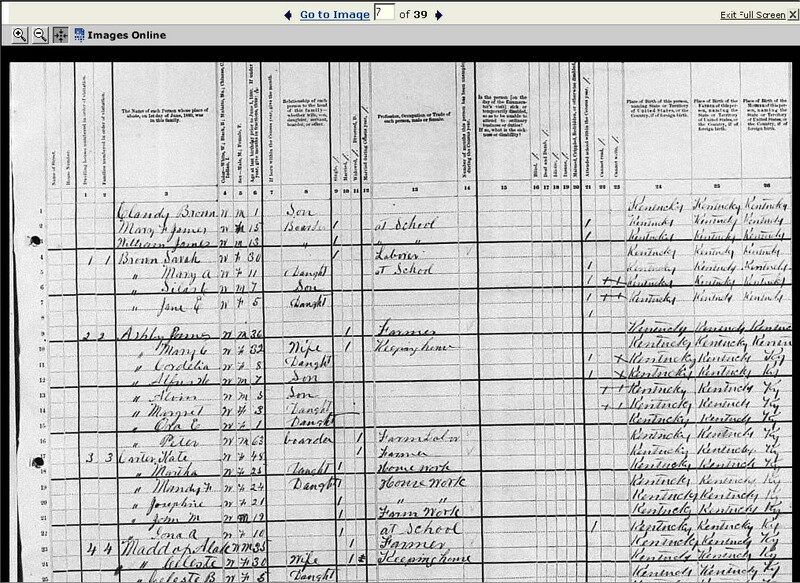 Began my Journey in Company with George Fairfax Esqr. 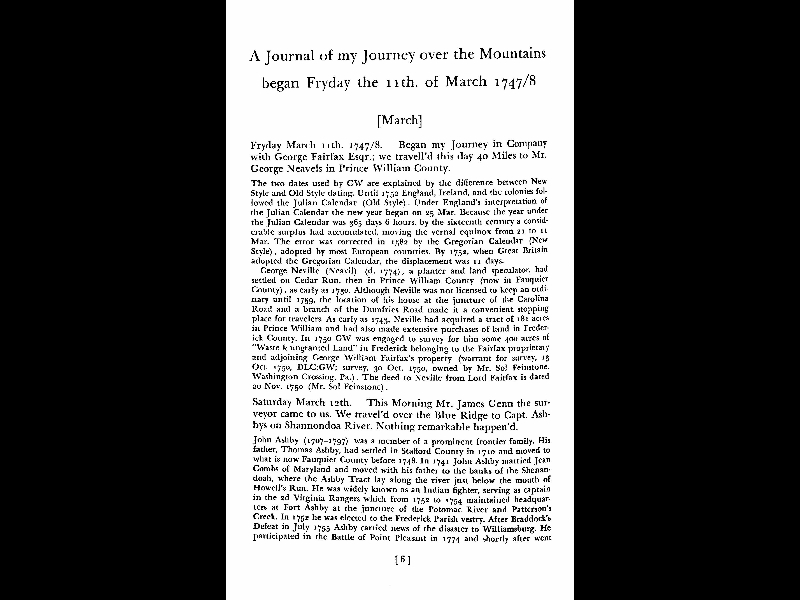 ; we travell'd this day 40 Miles to Mr.
George Neavels in Prince William County. 1752, when Great Britain adopted the Gregorian Calendar, the displacement was 11 days. to Neville from Lord Fairfax is dated 20 Nov. 1750 (Mr. Sol Feinstone). Saturday March 12th. This Morning Mr. James Genn the surveyor came to us. We travel'd over the Blue Ridge to Capt. 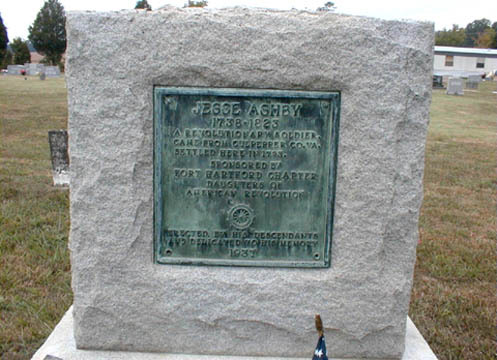 Ashbys on Shannondoa River. Nothing remarkable happen'd. 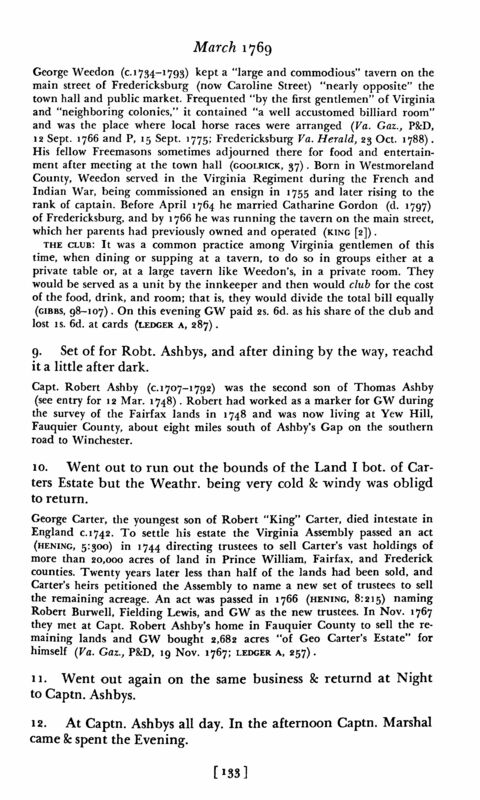 Fredericksburg, and by 1766 he was running the tavern on the main street, which her parents had previously owned and operated (KING ). of the club and lost 15. 6d. 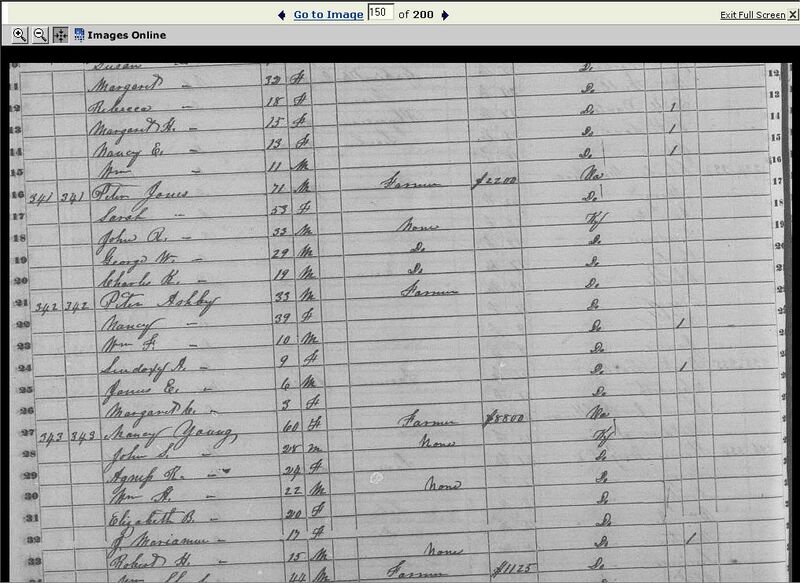 at cards (LEDGER A, 287). 9. Set of for Robt. Ashbys, and after dining by the way, reachd it a little after dark. 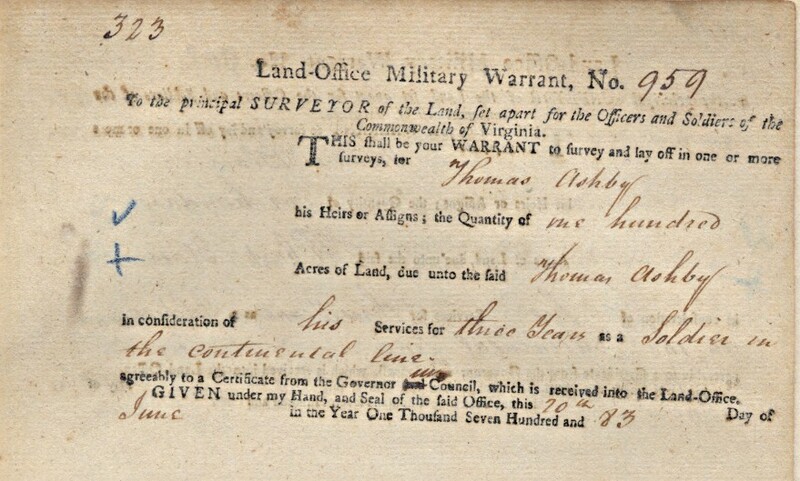 "of Geo Carter's Estate" for himself ( Va. 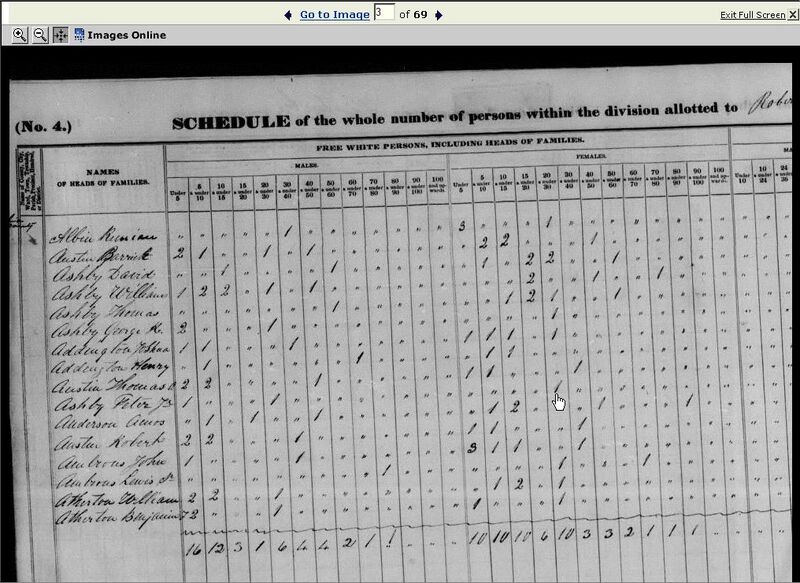 Gaz., P&D, 19 Nov. 1767; LEDGER A, 257). 11. Went out again on the same business & returnd at Night to Captn. Ashbys. 12. At Captn. Ashbys all day. In the afternoon Captn. Marshal came & spent the Evening. The Writings of George Washington from the Original Manuscript Sources, 1745-1799. 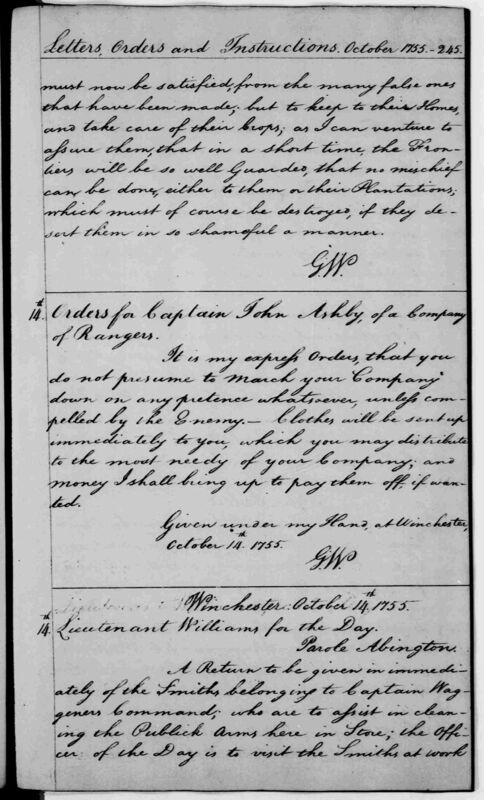 John C.
Company; and Money I shall bring up to pay them off, if wanted. 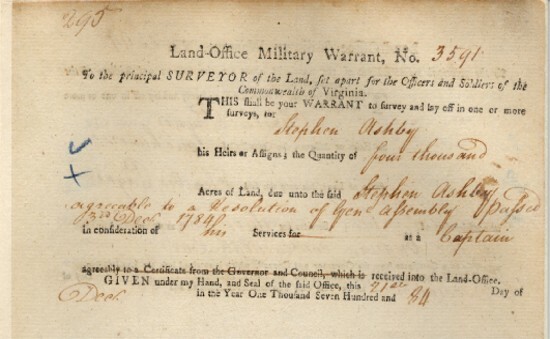 Stephen Ashby served during the Revolutionary War and received Warrant # 3591 Four Thousand Acres of land. 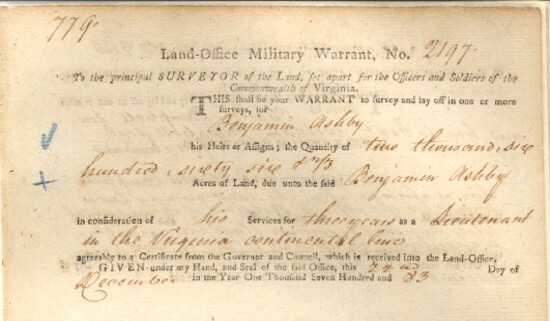 Benjamin Ashby served during the Revolutionary War and received Warrant # 2197 Two Thousand six hundred and Sixty six Acres of land.